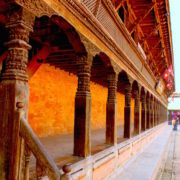 The heritage walk around Kathmandu includes the UNESCO heritage sites. 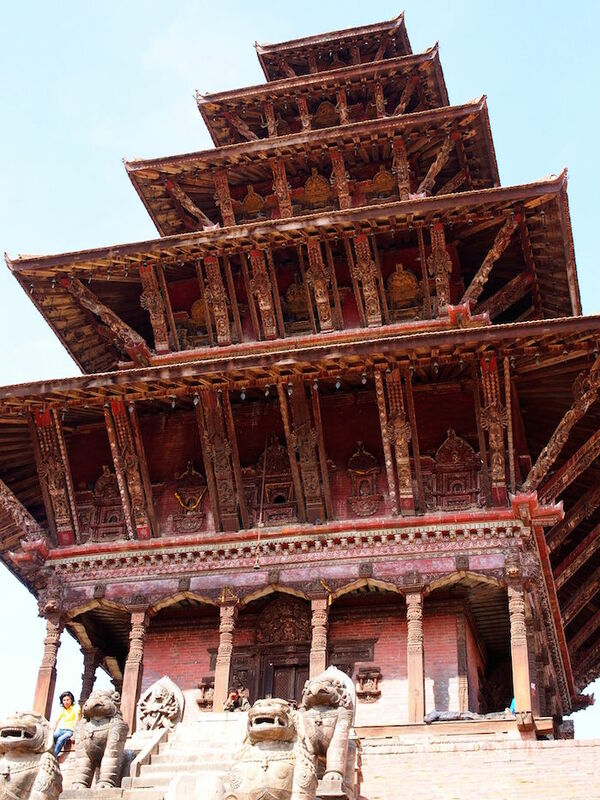 The sites signify the cultural and religious significance of Nepalese people. 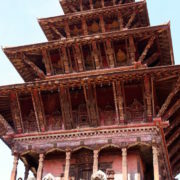 Kathmandu has 7 such sites in listed in UNESCO heritage site and each has its own uniqueness. 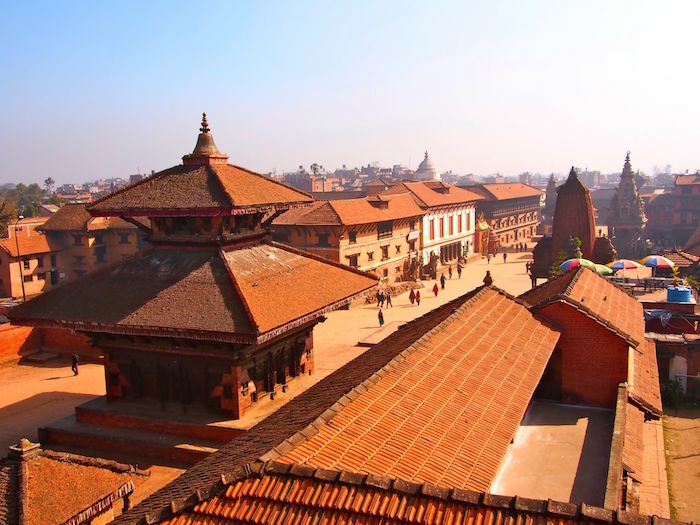 Kathmandu can give you a unique a blend of tradition with a modern twist. 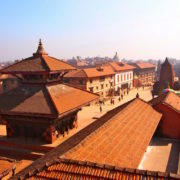 The heritage walk across Kathmandu showcases the lifestyle of the old and new generation and the balance between them. 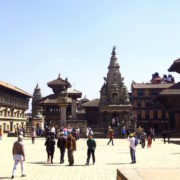 The walk starts from Kathmandu Durbar Square, which highlights the culture and architecture of ancient Malla dynasty. 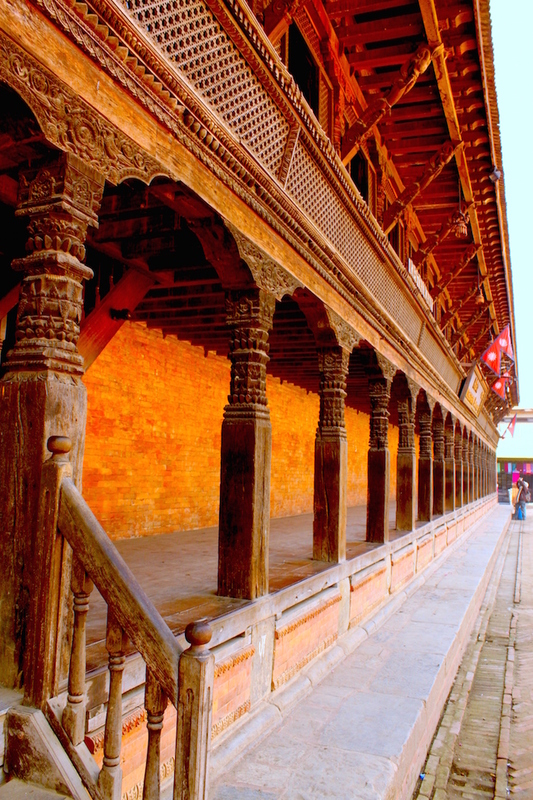 The Kathmandu Durbar Square covers the palaces of the Malla and Shah kings who ruled over the city. 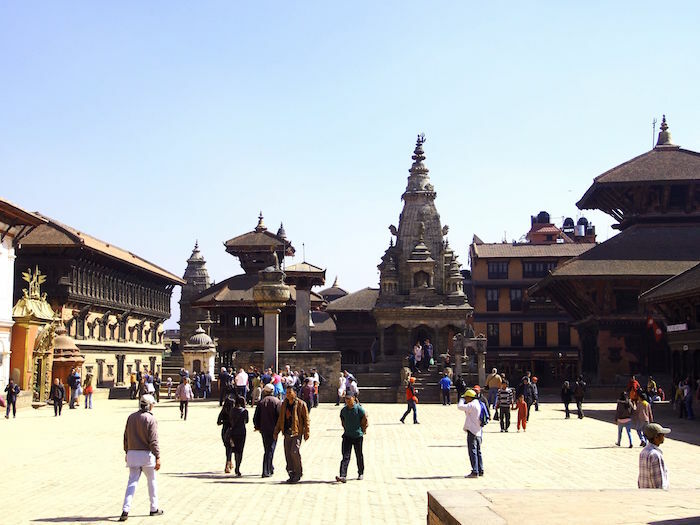 Along with this palace, the square surrounds quadrangles, revealing courtyards and temples. 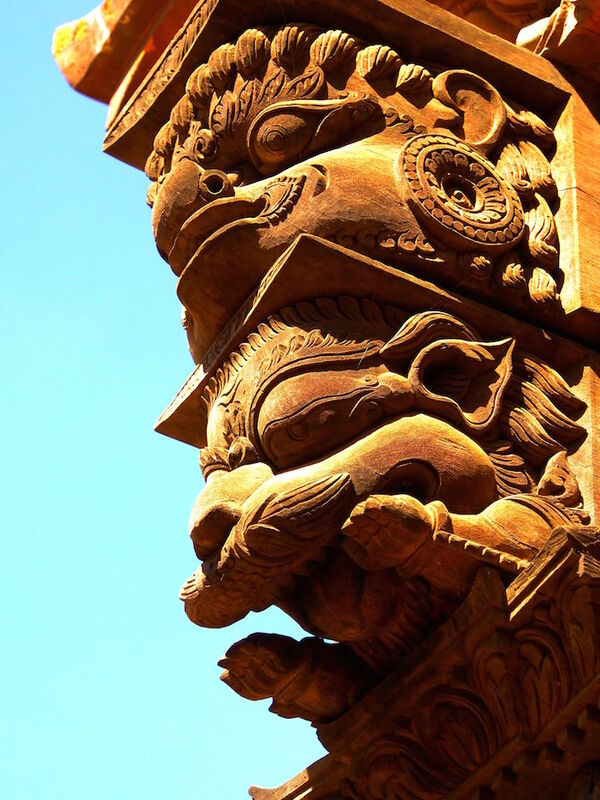 After the devastating earthquake of April 25, 2015, most of the temples and buildings have collapsed. 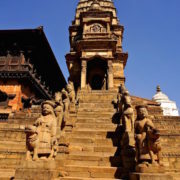 But they are on their way of renovation.We then continue our tour to Swayambhunath which is an ancient religious architecture situated at the top of the hill in Kathmandu Valley, west of Kathmandu city. 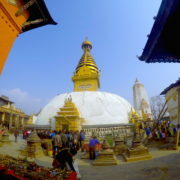 The Swayambhunath complex consists of a stupa, a variety of shrines and temples, some dating back to the Licchavi period. 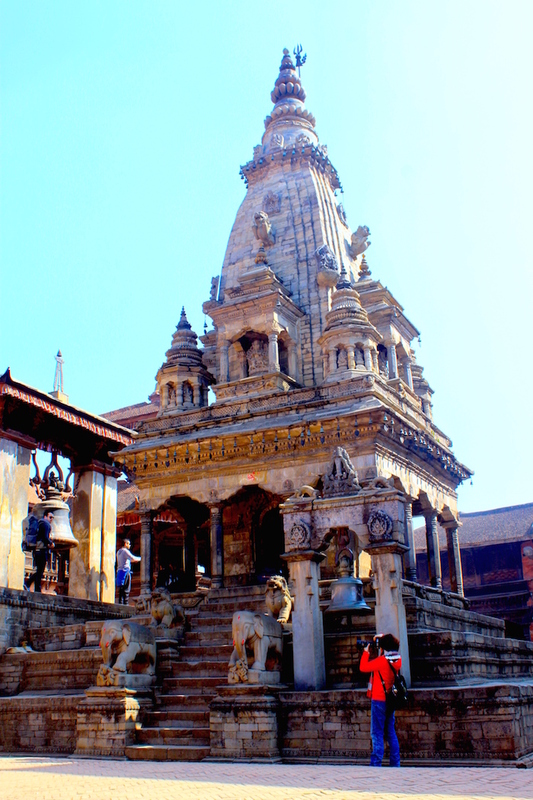 According to Swayambhu Purana, the entire valley was once filled with an enormous lake, out of which grew a lotus. 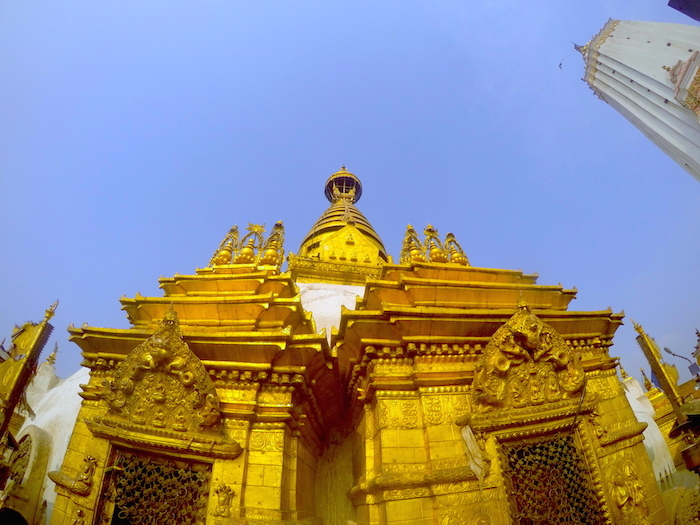 The valley came to be known as Swayambhu, meaning “Self-Created” The name comes from an eternal self-existent flame (swyambhu) over which a sūpa was later built. 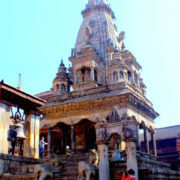 After lunch, we will visit the holy pilgrimages of Hindus and Buddhists. 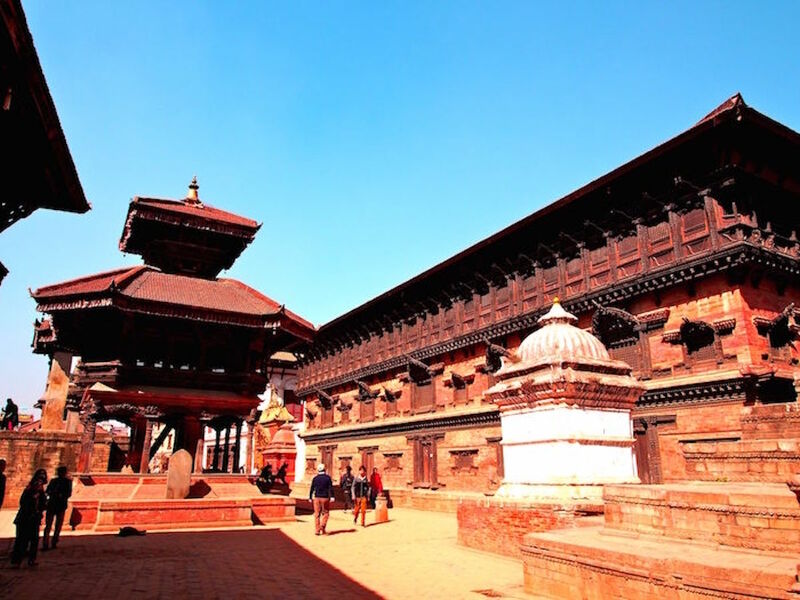 Pashupatinath is the holiest Hindu pilgrimage in Nepal. A temple dedicated to Shiva existed at this site in AD 879. 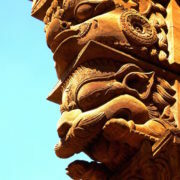 However, the present temple was built by King Bhupatindra Malla in 1697. 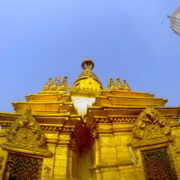 A gold-plated roof, silver doors, and woodcarvings of the finest quality decorate the pagoda construction. 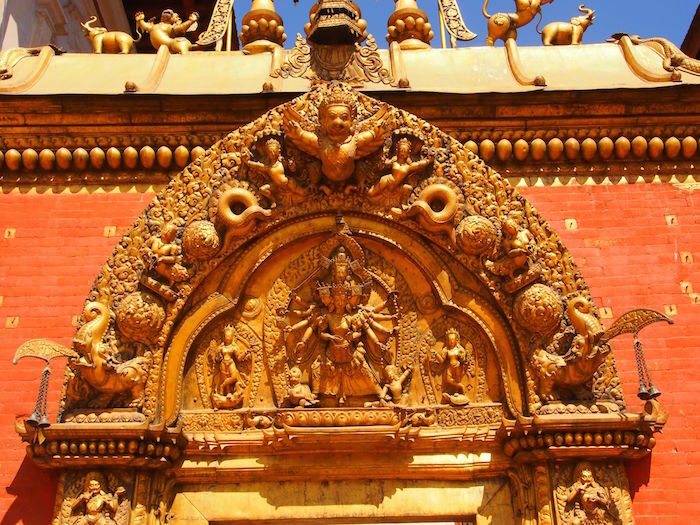 A circuit of the Pashupati area takes visitors past a sixth-century statue of the Buddha, an eighth-century statue of Brahma the creator and numerous other temples. 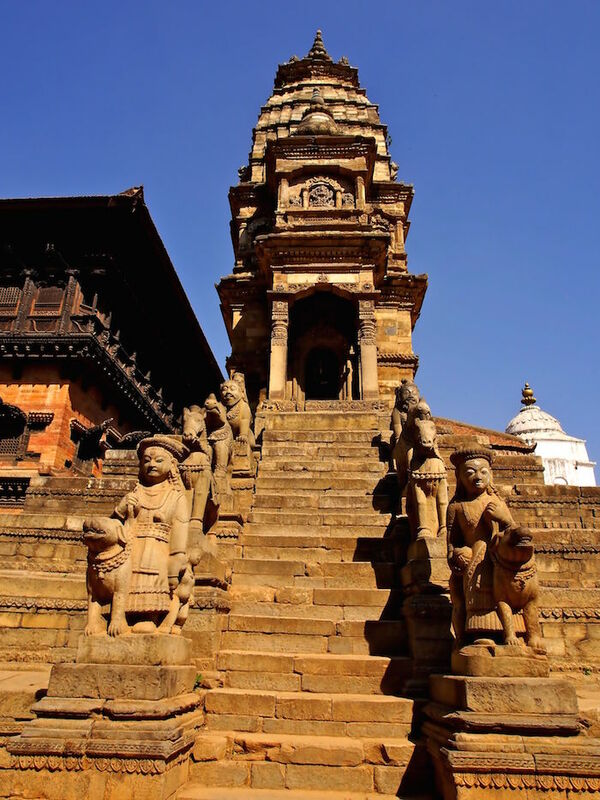 Some other places to visit are Rajrajeswari Temple, built in 1407 AD, Kailas with lingas more than 1,400 years old, Gorakhnath temple, and the courtyard of Biswarup. 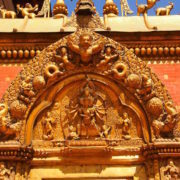 There are rows of Shiva shrines and Hindu pilgrims from all over South Asia offer worship to Shiva, the Lord of Destruction. 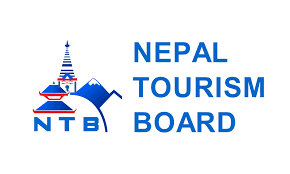 The walk from Pashupatinath to Boudhanath is 20-25 minutes where we can observe many temples and shrines in Pashupati area along with recent urbanization around the Kathmandu area. Boudhanath is among the largest stupas in South Asia, and it has become the focal point of Tibetan Buddhism in Nepal. 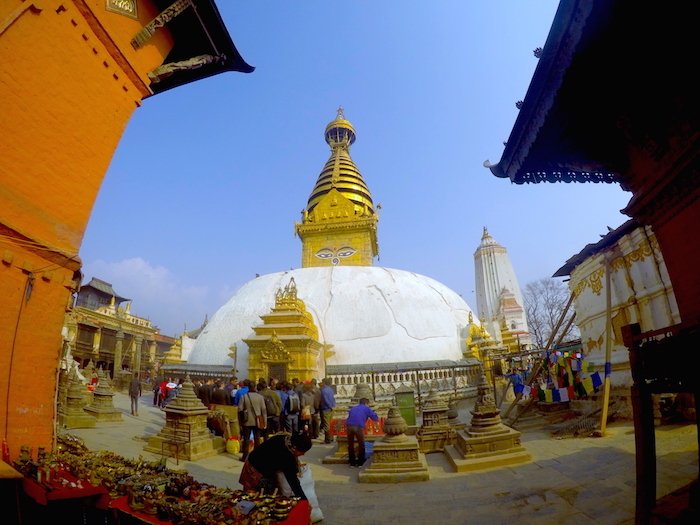 The Boudhanath stupa is circled by many restaurants and cafes, jewelry stores, thankas. There are many monasteries in the vicinity.